Sheldrick Wildlife Trust embraces all measures that compliment the conservation, preservation and protection of wildlife. These include anti-poaching, safeguarding the natural environment, enhancing community awareness, addressing animal welfare issues, providing veterinary assistance to animals in need, rescuing and hand rearing elephant and rhino orphans, along with other species that can ultimately enjoy a quality of life in wild terms when grown. 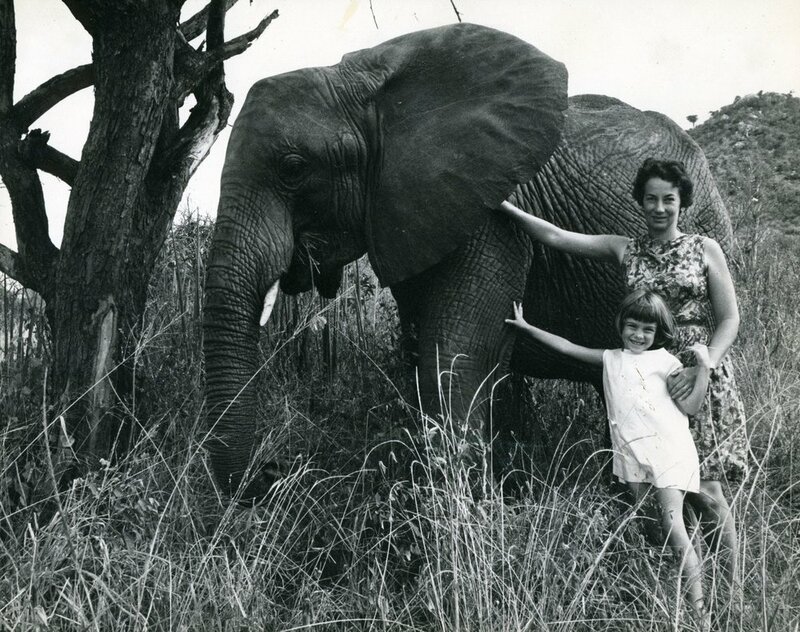 Thank you for supporting The Sheldrick Wildlife Trust! 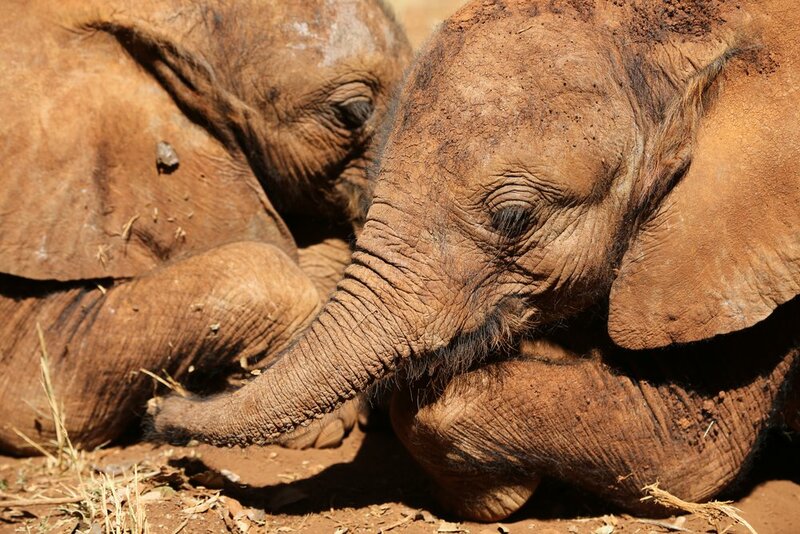 The David Sheldrick Wildlife Trust USA, Inc., known as Sheldrick Wildlife Trust USA, is a registered 501(c)3 charity in the United States dedicated to supporting Sheldrick Wildlife Trust in the protection and conservation of wildlife and habitats in Kenya. Copyright © 2019 The David Sheldrick Wildlife Trust. All Rights Reserved.